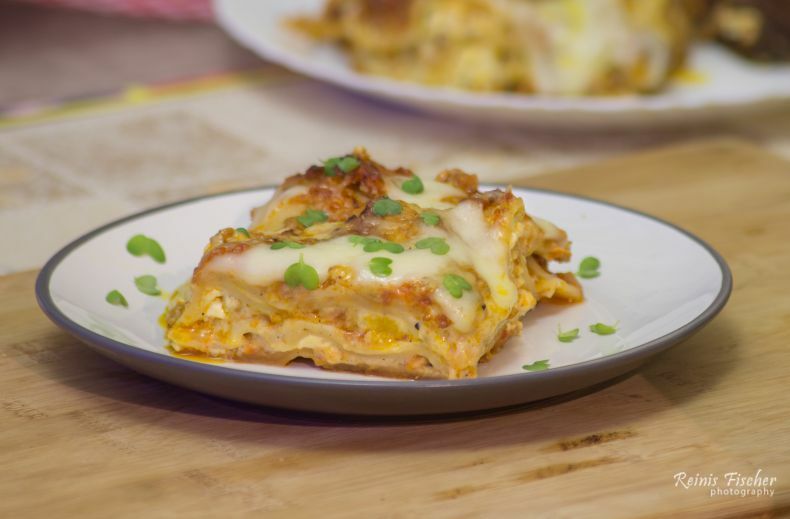 Welcome to just another food blogger series - today I'll share one of my favorite recipes - homemade lasagna. 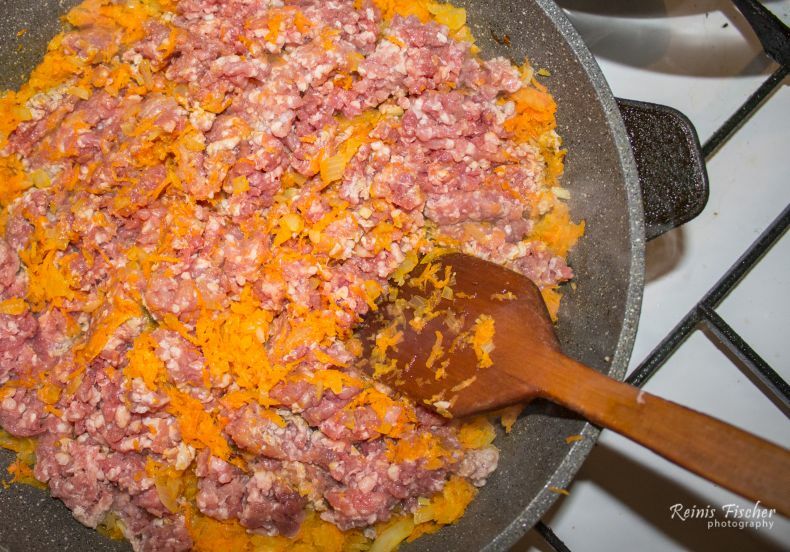 To make a lasagna you will need for filling: carrots, onions, minced meat (I prefer mixed lamb and pork), for bechamel sauce: butter, milk, flour, nutmeg, and cheese. To stick it all together we will need lasagna plates - there are two options - to use ready-made or make your owns. 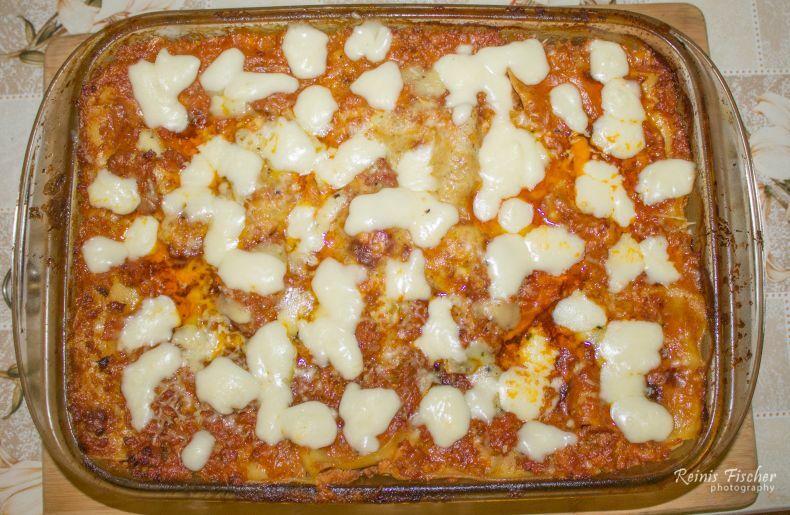 In today's recipe, I will use ready-made lasagna plates from the shop. 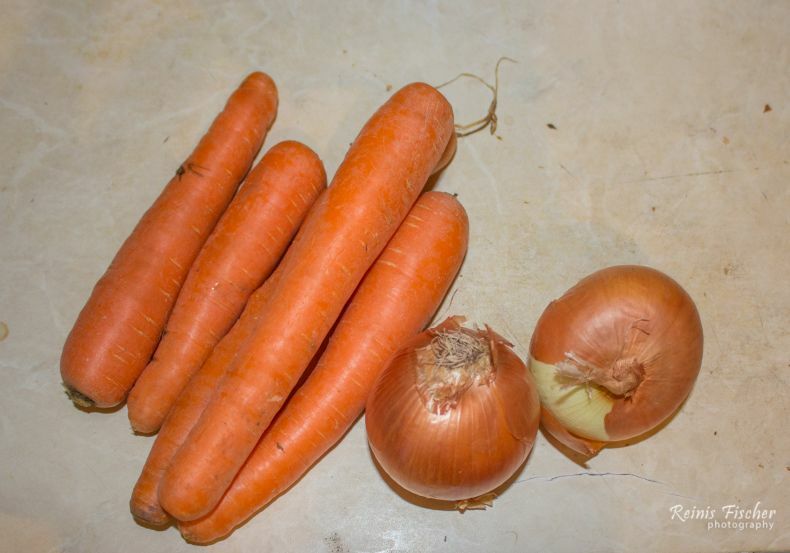 Let' s start by peeling an onion (s) and carrots. 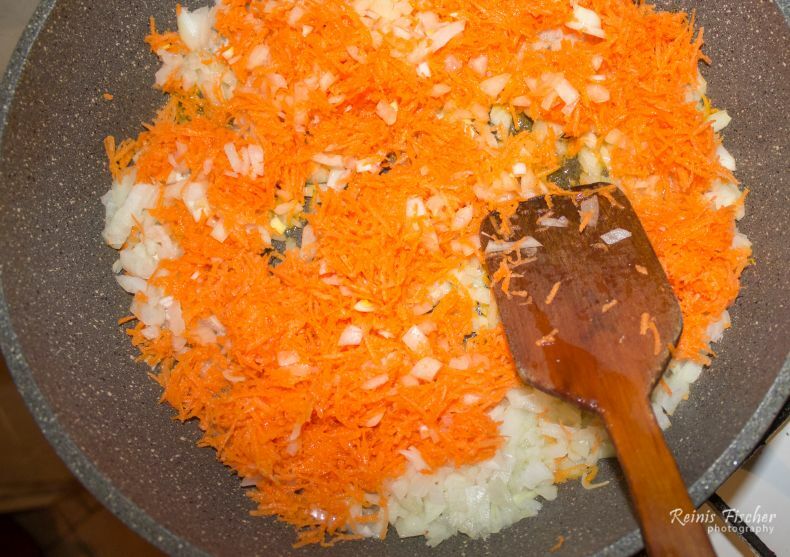 Next - chop onions and grate carrots. Put on the cooking pan, let them brown. Cook for a while and then take a kettle, pour in water and put goodies from the pan into the kettle, add spices (salt and pepper) and cook slowly for 40 minutes. Keep heat but don't boil, the bechamel sauce is ready once the structure is like for a sour cream. Now it's time to stick it all together - take a lasagna pan, start by pouring in a little juice from the kettle with minced meat. Add the first layer of lasagna plates, put over minced meat filling, finish this layer with topping over bechamel sauce. Level it out. Repeat once there is no more space left. It's recommended to leave it in the oven for about an hour before serving.